As some of you may know I'm a World of Warcraft fan, and with that is story lore that is as big and epic as Lord of the Rings and Game of Thrones. Granted this lore is spread out over three RTS games, the mmo, novels, short stories and of course comic books. 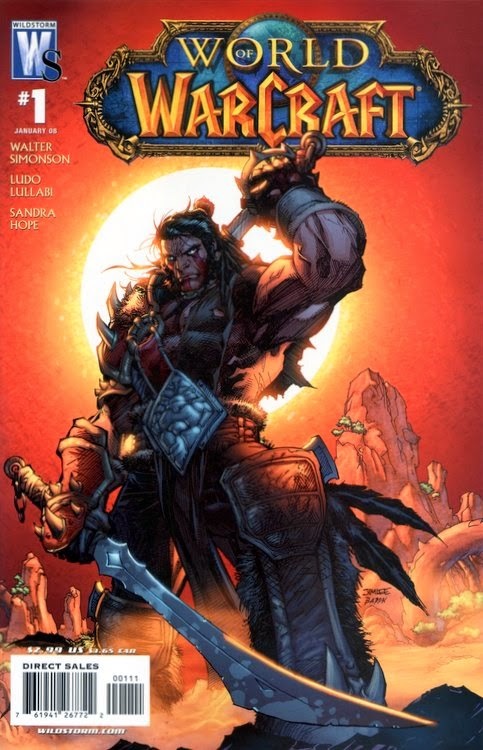 The World of Warcraft comics started in the form of manga from Tokyopop. 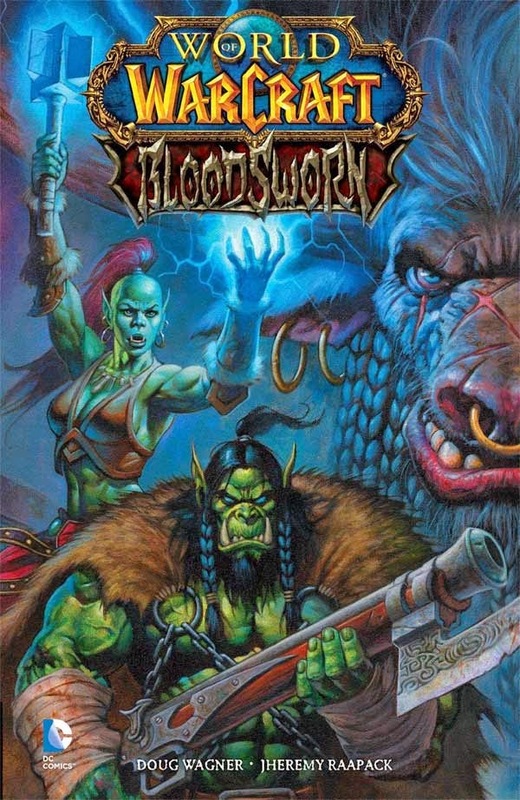 It started in 2005 with the Sunwell Trilogy followed the five part Warcraft: Legends and a series of stories focusing on characters of specific classes in the game. I've seen some of the previews for some of these but have not yet been able to read them. They are on my read list and hope to get to them soon. 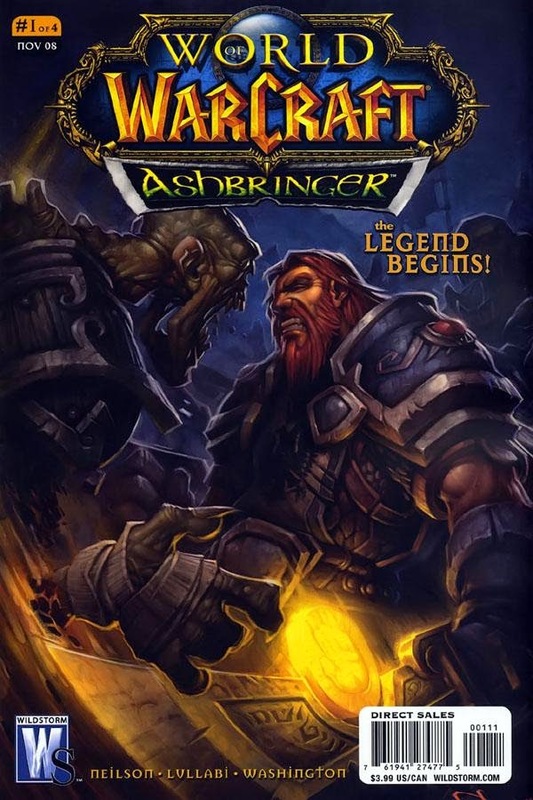 In 2008 DC/Wildstorm published World of Warcraft: Ashbringer, a four issue mini-series that launched with the release of Wrath of the Lich King. This was followed by an onging series World of Warcraft series that took place starting with abduction of King Varian Wrynn. The series lasted only twenty five issues but you got some cover art by Samwise Didier and the writing was by the legendary Walt & Louise Simonson. For the most part these were all stories that we saw in game, but they were enjoyable nonetheless. 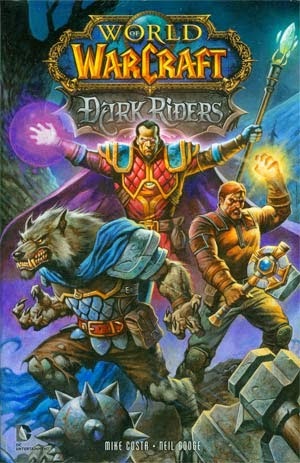 Following the demise of the ongoing series we got the Curse of the Worgen mini-series which was tied into the Cataclysm expansion, and a few original graphic novels, Dark Riders, Bloodsworn and Pearl of Pandaria. 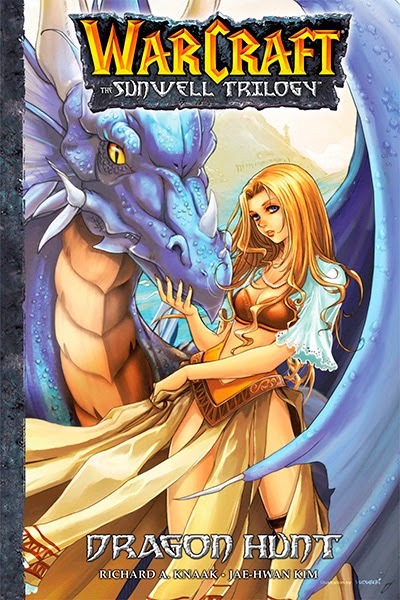 This is a property that I think works well in comics form, the novels are great, playing the story out in game is endlessly fun but give me comic book set in Azeroth, in Outlands, in Pandaria and yes, on Draenor. As long as you you dig fantasy comics, you need to know nothing about Warcraft in order to enjoy these books. Still not a big fan of MMOs. I still love the first three stand alone games Blizzard put out and even still give them a play from time to time. That being said I am willing to give the comic book series a shot at some point.